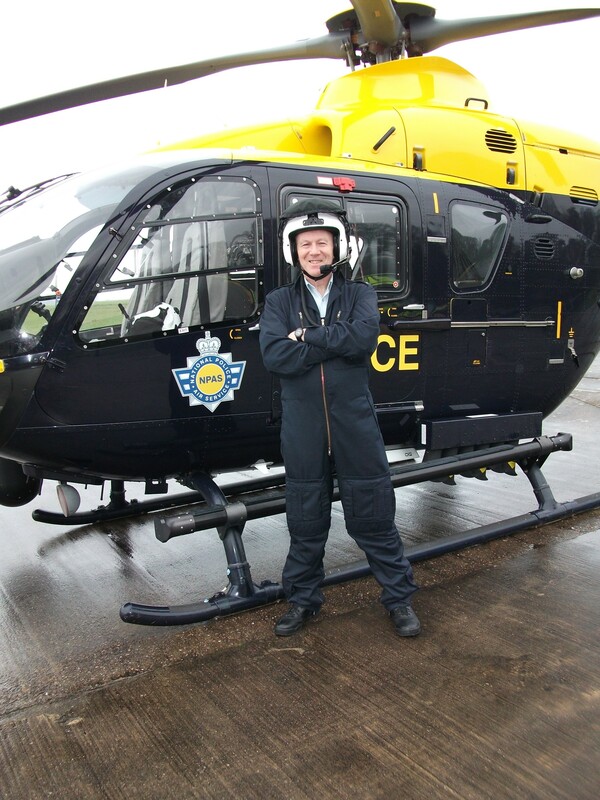 From September 2017, Dr Simon Bennett, Director of the Civil Safety and Security Unit, School of Business, has been researching flight-deck human factors with the UK National Police Air Service (NPAS). The NPAS, created in 2012, provides tactical air support to the 43 police forces of England and Wales from a network of 14 bases. Most bases operate a single Eurocopter EC135/145. Some bases operate two aircraft. The fast, four-seat aircraft are equipped with an advanced sensor-suite that includes a powerful television camera that can downlink images to ground units. The aircraft carry two Tactical Flight Officers (TFOs) (usually serving police officers) in addition to the single pilot. During terrorist incidents, the NPAS can call on the services of 22 Squadron, Special Air Service, with its fleet of troop-carrying Eurocopter Dauphin helicopters. Dr Bennett occupies the rear left-hand seat on operational sorties, recording crew interactions for the purpose of developing a deeper understanding of teamwork under conditions of physical and psychological stress. Once analysed, the data informs Dr Bennett’s critique of the aviation teamwork standard crew resource management (CRM), and his work to migrate CRM to risk-laden domains such as healthcare, marine transport, rail transport, deep mining and nuclear power generation. 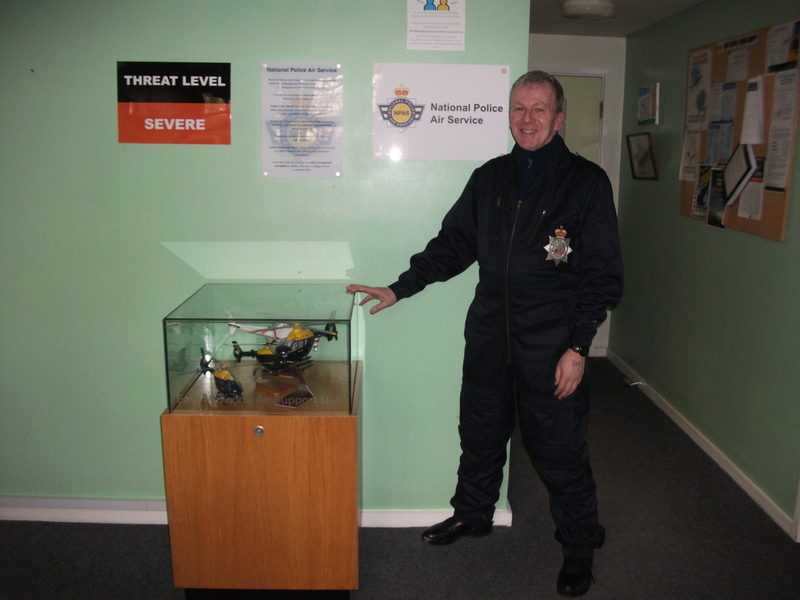 The photographs show Dr Bennett with an EC135 at a police base in the south of England. The helmet worn by Dr Bennett contains a microphone and headset, enabling him to monitor exchanges on the flight-deck, between the TFOs and ground units and between the pilot and air traffic control. Dr Bennett says: “Complex incidents such as pursuits, riots and sieges create high workloads for TFOs and pilots. I have witnessed teamwork of a consistently high standard”. Dr Bennett is the author of How Pilots Live and edits the book series Systems Thinking for Safety for Peter Lang, in which he has a forthcoming monograph. Read more about the book series here.